Below is a guide on how to submit an article on Ringnews24. In this guide you will also find out how to add an avatar to your writer’s profile. If you have any questions, please email us at ringnews24(AT)ringnews24.com. We hope you find the guide useful and we look forward to your articles. Your avatar is fetched from www.gravatar.com. You need to create an account there with the same email address as the one you are using in your author account. 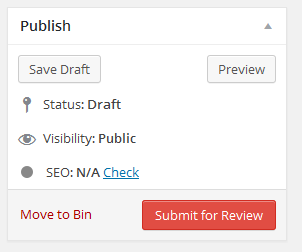 Upload, crop and select the avatar you wish to use, it will now show up in all your articles. We have added social media share buttons under your avatar to help make it easier when sharing articles. To increase article hits, please remember to share your articles and other writer’s articles. As an author of Ringnews24 your article will be published on Ringnews24’s social media websites. Tip: When sharing on Twitter remember to tag use @username and hashtag’s such as #boxing and #boxingheads. Tip: After sharing on your Facebook page, remember there are lots of boxing groups that allow you to share your articles. Please get permission from the group before posting. 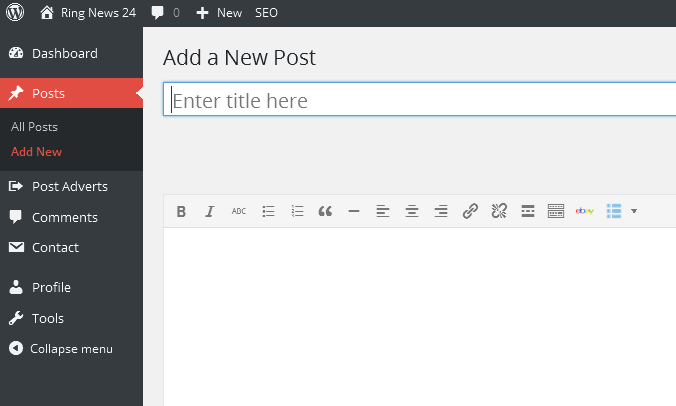 Sign into your writers dashboard, click posts on the left hand side of your dashboard and then click add new. Add a title to capture the reader’s attention. Please use Microsoft Word to correct any errors that may appear in your article. Before you copy/paste into the article body please copy/paste into notepad, this will strip and clean up any bad html. Copy/paste from notepad to the article body. Please use full fighter’s names. 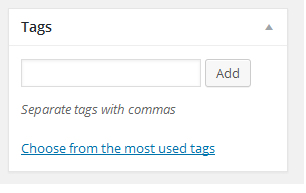 You can enter names one at a time, then click add or you can add several at a time by separating them by commas. 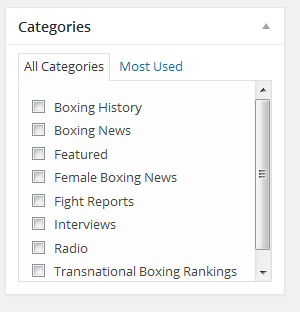 Select the appropriate category that suits your article. Focus Keyword – Choose a word or phrase that you think people will put into a search engine to find your article. Seo Title – Pick a title to capture the reader’s attention. Meta Description – Add a short description about your article. Save Draft – I would click save draft frequently to help save your article. Preview – This will load up a page to let you see how your article looks. This is good if adding Youtube videos and photos inside your article. 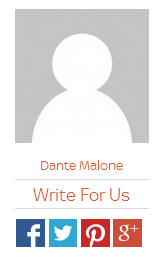 Submit for Review – When your article is complete, click submit.